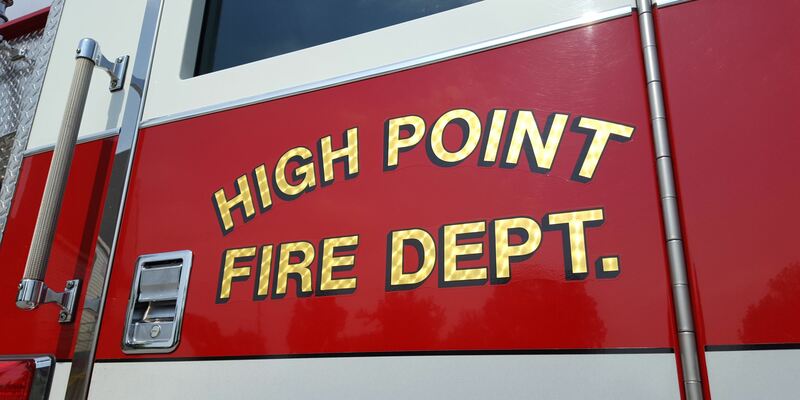 It is a new beginning for the High Point Fire Department. In keeping with our mission, the focus and goals directly involve preserving life and property through emergency response, education, prevention and code enforcement. Saving life and property has been the main reason for the existence of the fire department since we were organized in 1890. We are dedicated to serving the citizens by providing services such as fire suppression, emergency medical response, hazardous materials intervention, technical rescue, water rescue, fire inspections and investigations, fire prevention and emergency management. 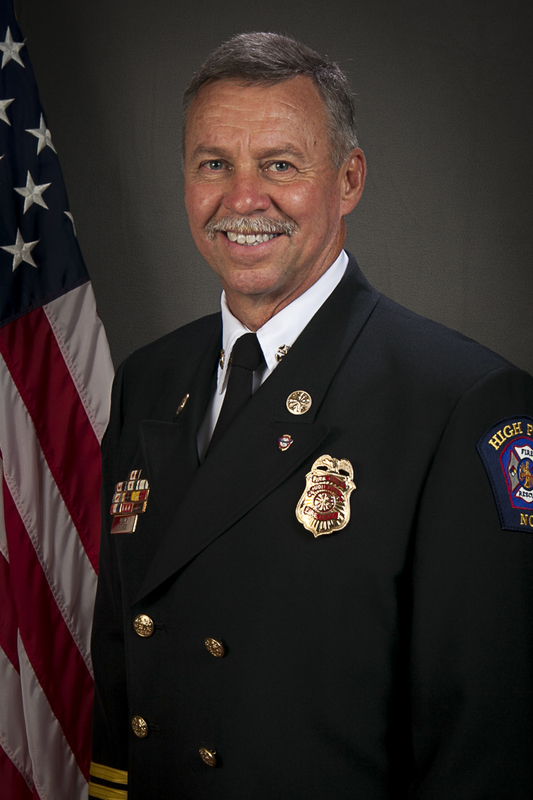 The Fire Chief's Office holds oversight for the entire Fire Department with the help of Assistant to the Fire Chief, Teresa Moffitt.